Should Eskom tariff hikes be any higher? “In the light of the recent (postponed) financial close of the window one renewable energy projects, the question has been raised again as to South Africa's future energy security issues. Fortunately, South Africa has local access to large coal deposits, providing the backbone for coal fired power stations on which the majority of industry has been built. However, with the recent 16% tariff hike announcements (over 5 years) to help strengthen Eskom’s financial position, and the level of push-back from stakeholders, alarm bells are ringing. The question is seldom asked as to whether these 16% increases are not maybe too low. 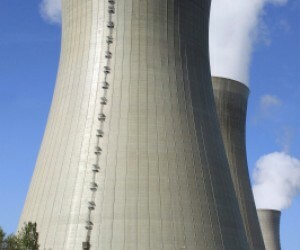 Eskom is currently in the position where the last coal fired power station was built more than 20 years ago, which, by international standards, makes a large majority of Eskom’s power stations due for decommissioning. Despite two new power stations being built (adding 4 800MW each) there will, at some point in the not too distant future, be a scenario where we are minus roughly 10 000 to 11 000MW with the decommissioning of older power plants where continuous refurbishment may be too costly. In the light of the above, the tariff increase of 16% should in actual fact be higher, in order to accommodate future new builds subsequent to the decommissioning of current plants. However, there is a point-of-no-return as to what the industry can afford. One must also bear in mind, the fact that players in the South African manufacturing and industrial sectors might close shop due to raised input costs, which will affect the power demand and tariff structure. 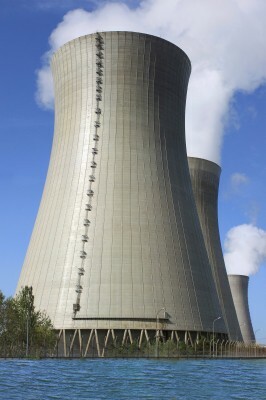 With the process of the introduction of IPPs changing to a competitive bidding process, the delays in financial closure, uncertainty surrounding the impact of the ISMO, and differing tariff structures being one-sidedly amended by Eskom, it is understandable why investors are beginning to feel uncomfortable. The introduction of certainty surrounding the renewable energy and IPP introduction process should be as seamless as possible. Government and policy makers should pay attention should investors be found to be disinvesting in South Africa, based on reasons other than financial return.